If there’s one thing that makes Kinsey Millhone feel alive, it’s playing on the edge. When her investigation turns up a second corpse, more suspects, and a new reason to kill, Kinsey discovers that the edge is closer—and sharper—than she imagined. Longeviity is one of the most impressive things when it comes to writing. How many of us have fave books by authors who disappear after a few years? 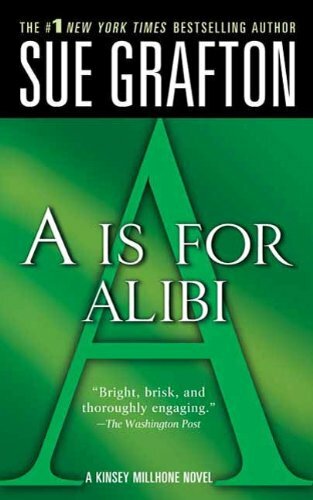 Grafton died writing her beloved alphabet series.It’s fitting for her publisher to put the first on sale so a new generation of mystery readers can become fans. I kind of think this is a book you should buy in print. My daughter has it and it’s cleverly put together. Born a lady, but now orphaned and left to the care of distant relations, Lily Trehearne’s fortunes are low indeed. All she inherited from her spendthrift father is a tangled web of debt, and her ultra-pious guardian, the Reverend Roger Soames, seems determined to marry her off to his son Lewis. Determined to save herself from that dreary fate, Lily panics and flees to Cornwall. Under the pseudonym Lily Troublefield, she accepts the first position she is offered, as a housemaid at the ominously named Darkstone Manor, property of Devon Darkwell. Lily’s new master is eccentric, deeply troubled . . . and strangely irresistible. Read the reviews. 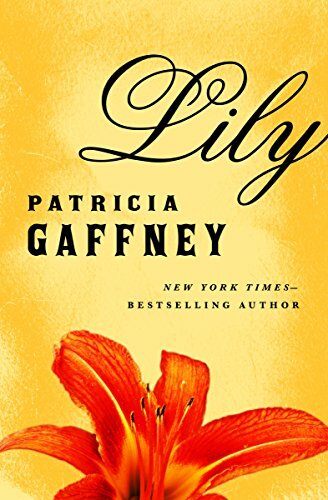 The story is well written because Pat Gaffney is the author, but it was published in a time period when certain types of books were popular. And the overly cruel hero, (McNaught, Howard, et al had them), was in vogue. It kinda still is. The funny warning thing was started by Samhain, wasn’t it? I wonder whose idea it was in the first place. Reviews say this is cute and low drama which sometimes is a huge relief. Since a lot of the discussion in the comments has to do with the price at the time ($9.99), I’d say $1.99 is a deal. With the caveat that it’s very old-fashioned, melodramatic and over-the-top. But I do love it. “Warnings” these days are often used to stuff keywords into descriptions to get around keyword caps in metadata. 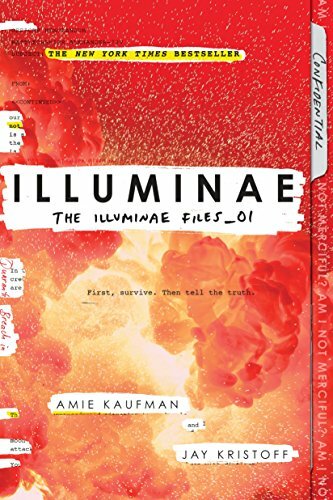 I concur that Illuminae needs to be bought in dead tree form. Seriously, I don’t know how anyone could read some of the ASCII images that are across 2 pages and explain plot on a Kindle.